The lining inside the bag is a printed water surface, which is a depiction of the South Atlantic Ocean just off the shores of Cape Town. The print is made by zambon & stahl textile designers, who also designed the Cape Town Foulard collection in 2015. 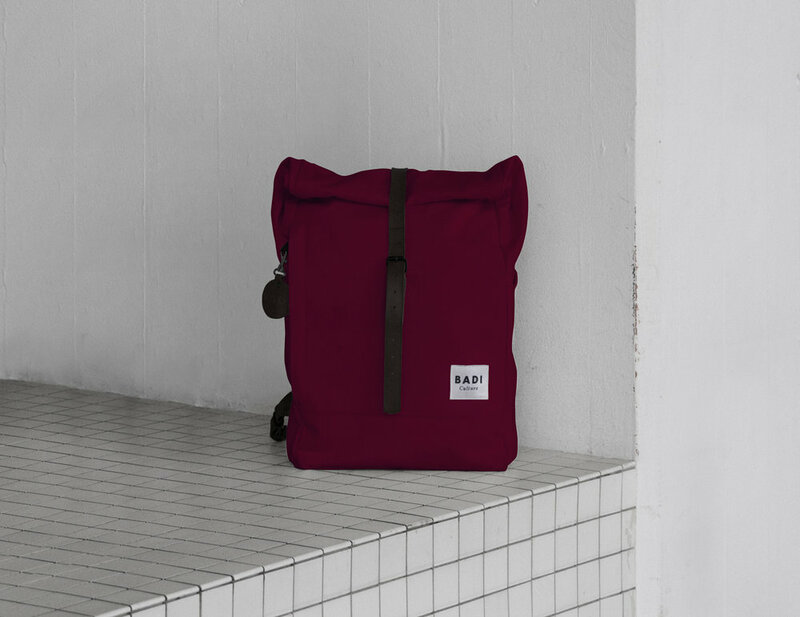 Posted on November 7, 2017 by Samuel Reichmuth and filed under Production & Design and tagged colours color Cape Town South Africa south atlantic ocean Swiss design Switzerland update Backpack textile design veg tan leather denim.